Are you planning a community event? Can you click a Button? Promote your Swan Valley community event on ValleyBiz.ca at no cost in exchange for providing picture(s) and a summary after the event. 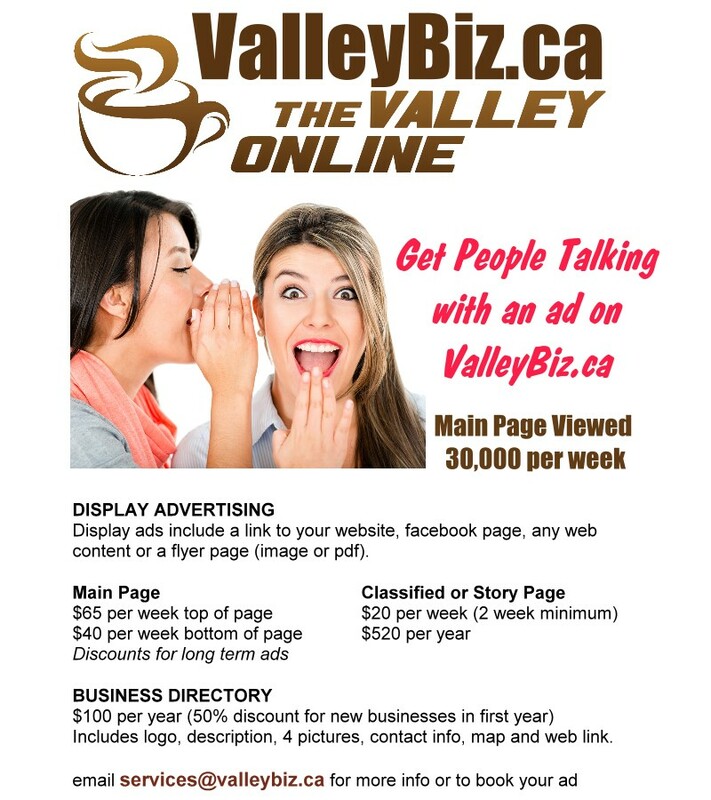 ValleyBiz.ca uses this information to create a follow-up story that also helps to get your message out, increases awareness about your organization and builds interest in future events. It’s like two for the price of none! Email story@valleybiz.ca to submit your event. We also have high profile, low cost advertising spots available for sales events, or if your organization prefers this option. Click here for details.